The part number for this item is PF7022P or PF7022WB (depending on the color) and fits 2004-2006 Chevy Colorado GMC Canyon 3.5 models. 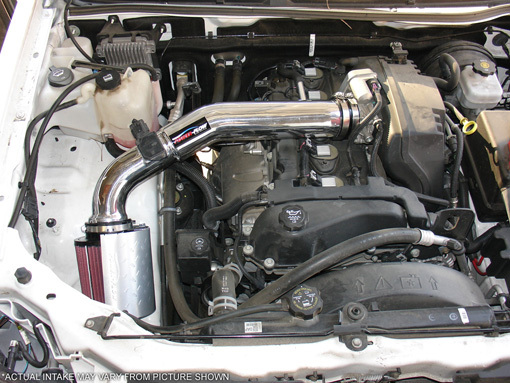 This Injen Power Flow Intake is 50 State street legal. If you are in California, a SMOG technician may ask you for a CARB EO number proving this intake is California emmissions approved. The CARB EO Number for this intake is: D-476-6 This EO number should already be stamped on your Injen Intake unless the sticker has fallen off or was removed.